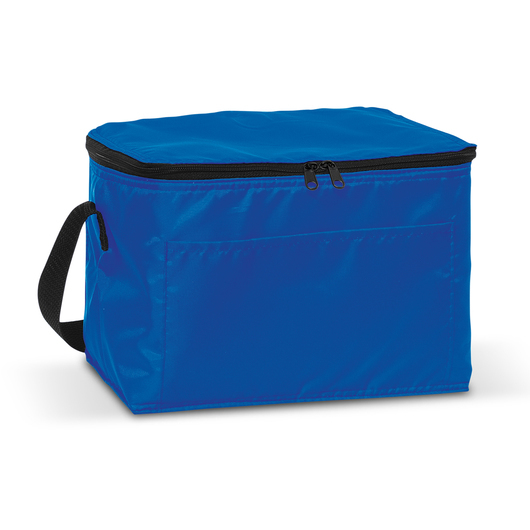 A low cost cooler bag in a range of colours that's perfect to get your logo noticed. 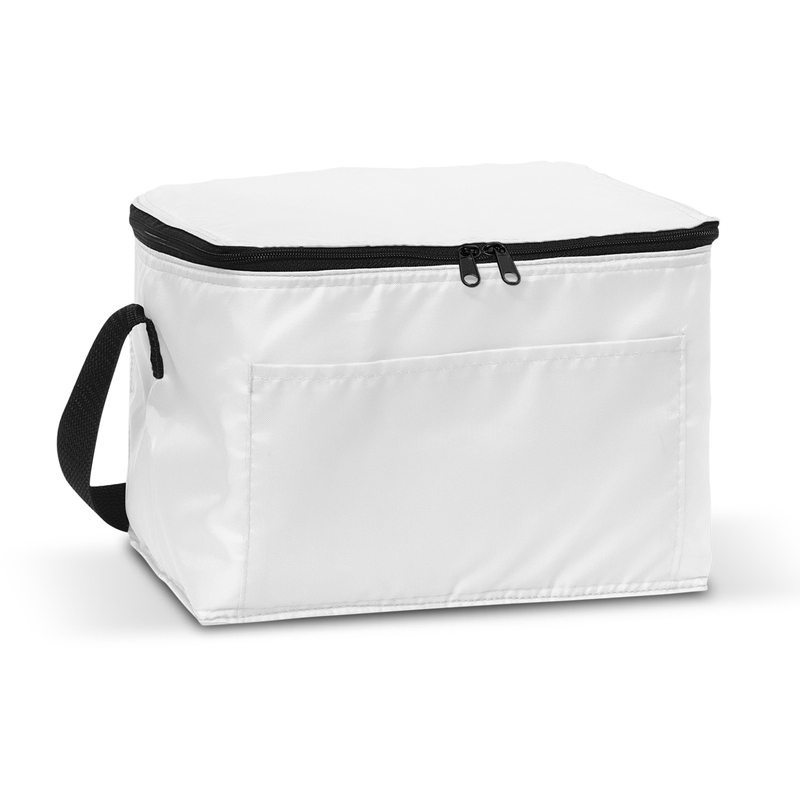 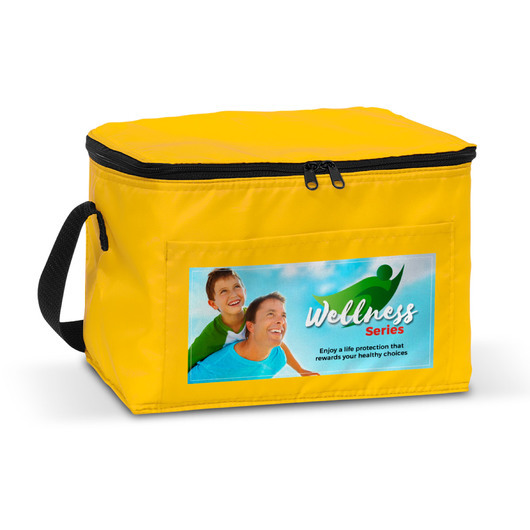 Keep your promo and your lunch cool with some of these low cost promotional cooler bags. 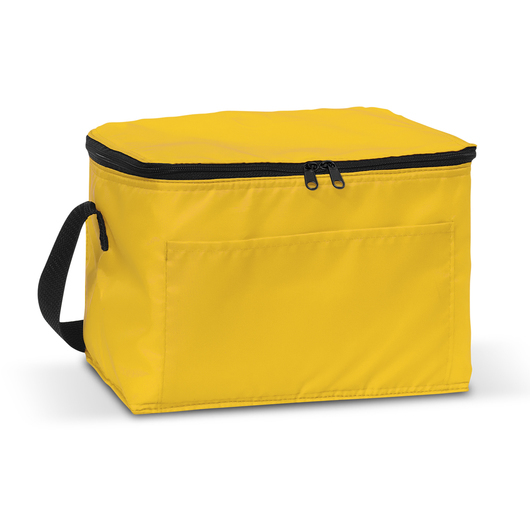 They have a capacity of 4.2 L and are made from 210D polyester, complete with aluminium foil laminated PE foam insulation to keep everything inside cold for longer. 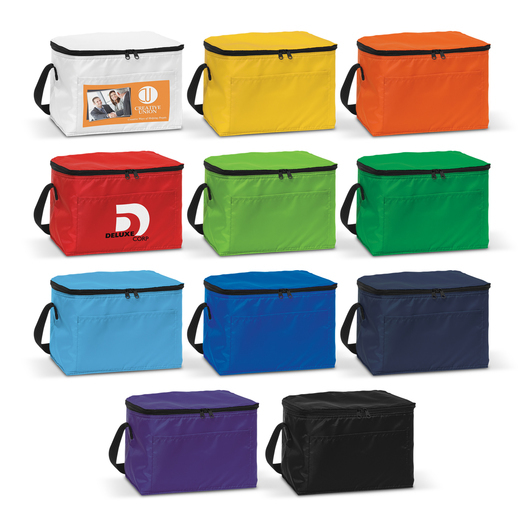 They come in a large range of eye-catching colours and feature a large branding space for maximum impact.